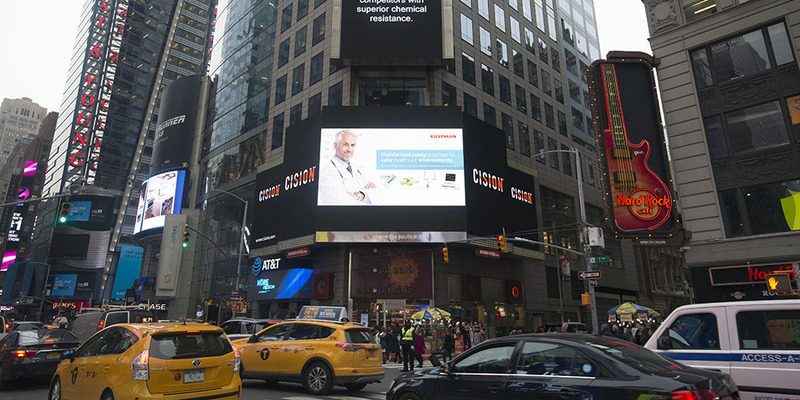 Eastman innovation in the medical market reaches coast to coast this week from this billboard in Times Square to MD&M West in California. Talk about the “wow” factor! To see upcoming MD&M West 2018 recap posts visit our Eastman Medical Polymers Linkedin page.